IONTAC Inc established since 2003 located in South Korea. 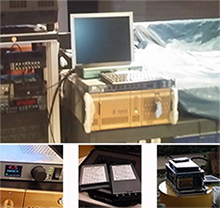 As market leader for digital cinema equipment and System integration, we are manufacturing and development DCP Play Server & mastering station for Movie Theater. 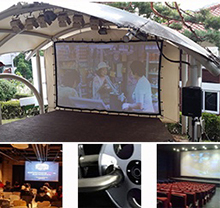 We understand Digital Cinema workflow and configuration on Cinema House as well as Post-Production, we are providing Technical consulting and equip the required system. 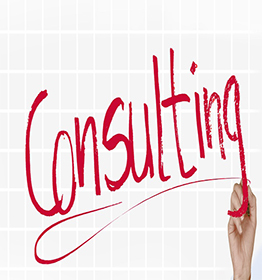 If you interested in our product and service please send mail to sales@iontac.com. 아이온텍㈜는 2003년 영상문화 산업을 위한 최적의 솔루션과 기술 인프라 구축을 목표로 시작을 하였습니다..
멀티미디어 시스템 통합 및 방송, 음향, 디지털시네마 시스템 구축 및 시스템 개발을 주 사업으로 하고 있으며, 프러덕션 및 포스트프러덕션 시스템 구축 사업을 하고 있습니다. 아이온텍㈜는 사용자의 입장의 고객 만족과 상황에 맞는 최적의 시스템 구축을 위해 안정적 시스템 및 자체 개발한 제품을 통한 안정적인 시스템을 구축 제공해 드립니다. 아이온텍은 항상 최선을 다해 노력합니다. 아이온텍㈜ DCI인증 서버인 D-Cinema Server (DolBy, USL)의 국내 총판사로 극장 및 회관 등 DCP를 상영하는 극장에 Digital Cinema Server 공급 및 설치 교육 서비스를 제공해 드립니다. 아이온텍㈜는 비DCI서버인 CinePlayT2 서버를 국내외 공급하고 있습니다 CinePlayT2서버는 컨텐츠보안을 위해 IP기반 등록된 프로젝터로만 영상을 출력하는 보안방식을 채택하고 있으며, KDM을 지원하여 컨테츠 보안 기능을 제공하고 있습니다. 아이온텍㈜는 DCP 제작 (Mastering)을 위한 Mastering 솔루션을 공급합니다. 아이온텍㈜는 easyDCP의 아시아 영업 총판사로서easydcp 판매 및 기술지원 교육 서비스를 제공해 드립니다. 또한 Dolby사의 CineAsset DCP Mastering S/W를 제공해 드리고 있습니다. DCP를 상영화는 극장 및 기타 기관은 DCP를 저장하는 DCP 아카이브 스토리지 서버에 DCP를 저장한 후 시네마서버로 인제스트 하여 상영하게 됩니다. 아이온텍㈜에서 개발한 CineStor 서버는 DOREMI, DOLBY GDC 시네마서버의 Ingest를 지원하며 Linux OS를 사용하여 ext2 ext3의 DCP를 지원할 뿐아니라 NTFS DCP또한 지원하여 사용의 편리성을 제공합니다. 또한 CRU SATA2 및 USB3.0을 지원하여 빠르게 DCP를 내장 Storage에 저장 할 수 있습니다. 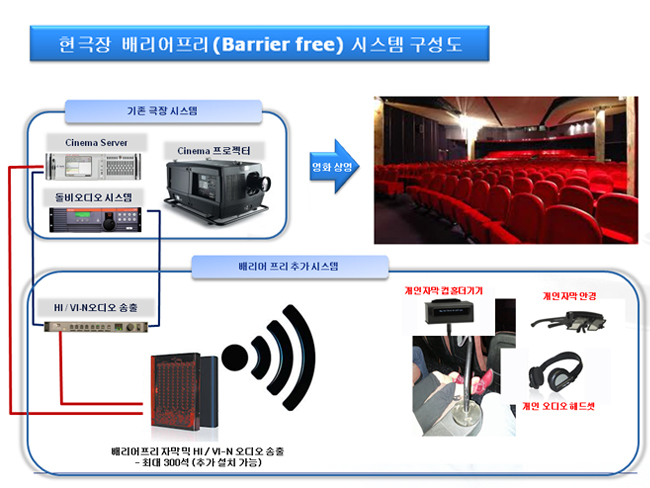 CineStor는 4TB(약 20편영화저장) 에서 300TB까지 다양한 저장공간의 모델을 제공하여 극장 규모에 따라 원하시는 모델을 구축 할 수 있어 예산을 절약 하실 수 있습니다. 아이온텍㈜는 디지털영화(DCP)의 제작 및 배포, 상영에 대한 정확한 이해 및 Know-How를 축척하고 있으며 다양한 영화제의 기술 지원 및 영화제 운영 및 상영 서비스를 제공해 드리고 있습니다. 아이온텍㈜ Rent사업부에서는 DCP상영 및 제작을 위한 장비 렌트 사업을 하고 있습니다. 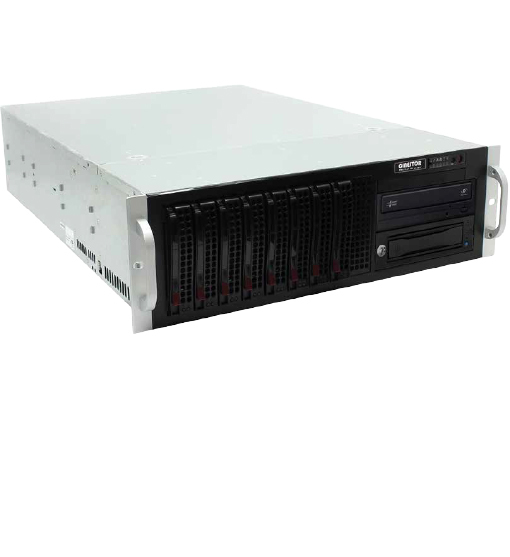 CPS (Cine-Play-Server) Server is one of the industrial’s commercially available server capable of playing DCI-JPEG2000 DCP (DCI – Digital Cinema Package). 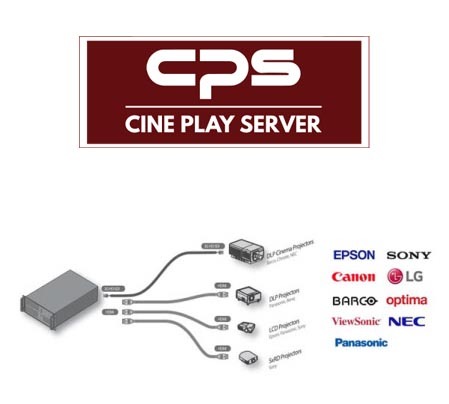 CPS server is able to play HD, 2K, 4K DCP and video out to any display device include non-DCI projectors or LED Screen. 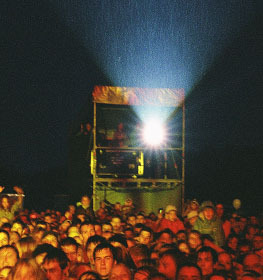 So Theatre Owner can save cost instead of equip the expensive DCI projectors to play DCI DCPs. 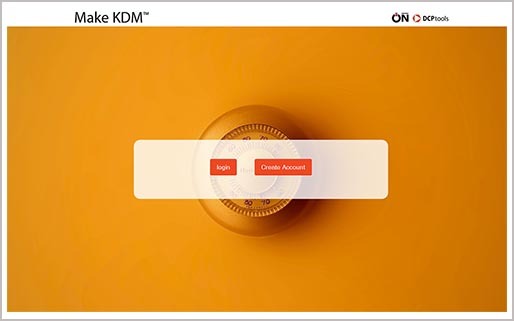 For Security Contents, CPS Server provide feature for KDM and able to play encrypted DCP with KDM(Key Delivery Message). CPS server own unique PEM. 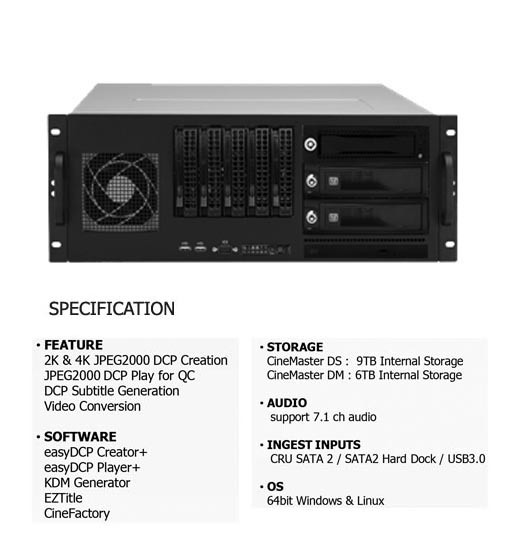 So Film Productions or Film distributors cab generate KDM with CPS server’s PEM. 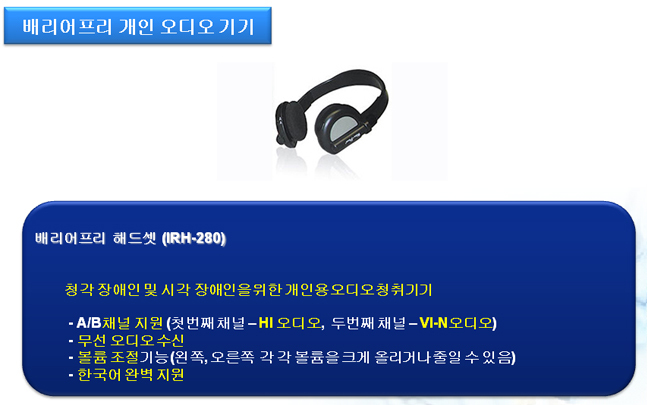 아이온텍㈜의 CPS (Cine-Play-Server) 서버는 DCI-JPEG2000 DCP (극장 상영용 디지털영화) 상영을 위한 디지털 시네마 서버 입니다. 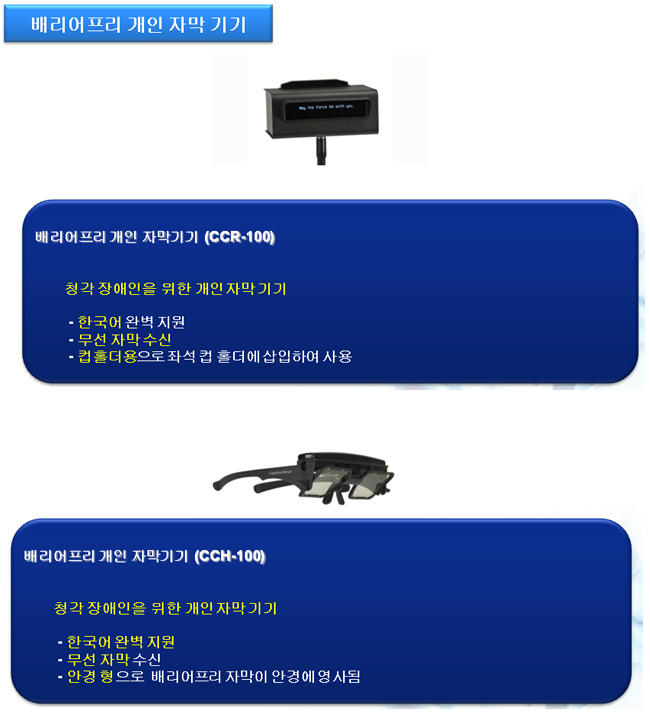 CPS 서버는 HDMI 또는 SDI로 영상을 출력하여 일반 프로젝터 (Non-DCI Projectors) 및 LED 스크린과 호환하여 사용할 수 있어 극장설비 시 비용을 절감 하실 수 있습니다. CPS서버는 HD, 2K 4K (Flat, Scop)영상을 Color Space Conversion을 통한 X’Y’Z’ 색값을 Rec709 또는 RGB 색으로 변환 상영 가능하며, 프로젝터 해상도에 맞추어 영상을 스케일 할 수 있는 기능을 제공하고 있습니다. 또한 컨텐츠 보호를 위한 KDM을 지원하여 암호화 된 DCP의 복호화를 위한 Pem을 제공하고 있습니다. 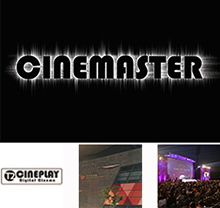 CINEMASTER 서버는 DCP제작을 위한 서버로서 DCP 제작 및 KDM 생성, 자막제작, 영상변환, DCP PLAY 및 QC (검수) 배포를 위한 모든 기능을 제공합니다. Magnam iste obcaecati illo laboriosam amet. Dignissimos sed quis voluptatum corporis adipisci amet. 아이온스튜디오는 풍부한 경험과 다년간의 작업으로 여러분의 소중한 작업을 DCP로 만들어 드립니다. 디지털시네마 극장 배포를 위한 초고의 안전성 및 속도를 보장 합니다. 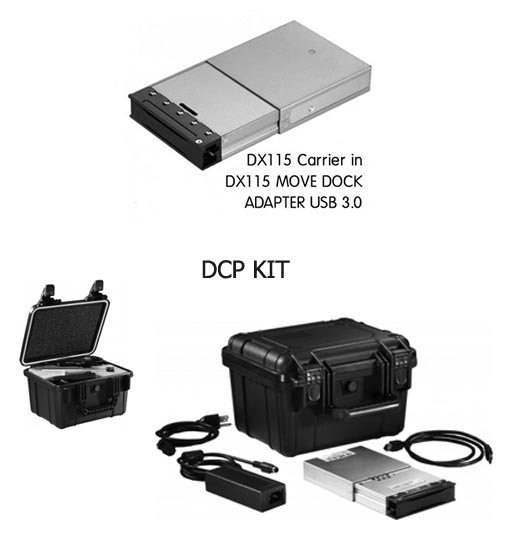 DX115는 DCP 저장을 위한 Carrier 와 MoveDock으로 구성되어 있으며 DCP Kit은 배송 가방을 포함한 Carrier와 MoveDock으로 구성 되어 있습니다. EZTitle는 영상자막 전문 소프트웨어로서 DCP 및 NetFlix용 자막제작 기능를 제공 합니다. 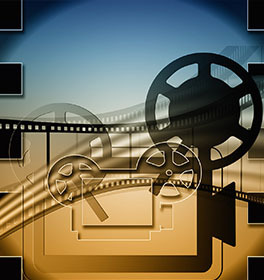 EZTitles is one of the world’s most advanced professional subtitling tools. It offers an ocean of useful features and automations to help you get your work done faster, more accurately and stress-free. With EZTitles you can subtitle anything – Open/DVD, Blu-ray, Teletext, DVB Subtitles, Closed Captions, Digital Cinema — and deliver your work in any file format your clients may require. Our stellar shot change detection will help you cue subtitles with an unprecedented accuracy. You can simply skip the non-speech scenes and focus on the relevant parts, and you can even split a block of text into proper subtitles by using the Auto-Adjust feature in conjunction with the Continuous Typing Workflow. With the integrated cloud services, you can work in EZTitles on any computer you like, and it will feel as if you have never switched from your own workstation. Finally, when you are done subtitling the video, our comprehensive checks will help you make sure your client gets a flawless result. And this is just a snap of the power that EZTitles can bring to your fingertips. 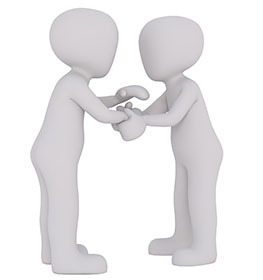 You will discover much more reviewing the other EZTitles dedicated pages. 아이온텍(주)는 숙련된 기술력과 신뢰로 영화제 운영을 진행하며, 영화제의 다양한 기술지원을 하고 있습니다. 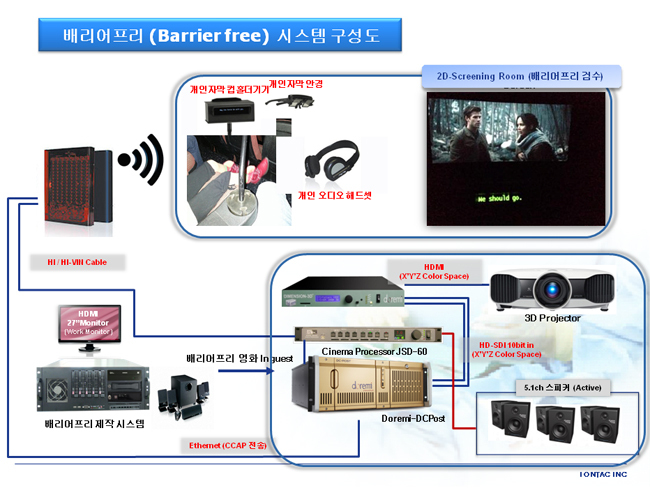 아이온텍(주)는 영화제에 한해 당사 보유의 DCP 마스터링 장비 (Cinemaster 서버) 및 검수장비 (CinePlay T2 서버)를 렌트 해 드립니다. 현재까지 많은 영화제들이 당사의 장비를 사용하고 있습니다. © 2003 by IONTAC Inc. All Rights reserved.